 Has your pet been seen at Urban Vet Care within the last 60 days? Was your pet given a clean bill of health at his or her most recent visit? If the answer to BOTH of these questions is YES, then please email ([email protected]) or drop-off any airline specific/emotional support animal paperwork and a veterinarian will complete the required document for your pet to fly domestically within one (1) week. Upon receiving the documents, an Urban Vet Care representative may require you to make an appointment if the veterinarian has any concerns about your pet before the veterinarian completes the paperwork. 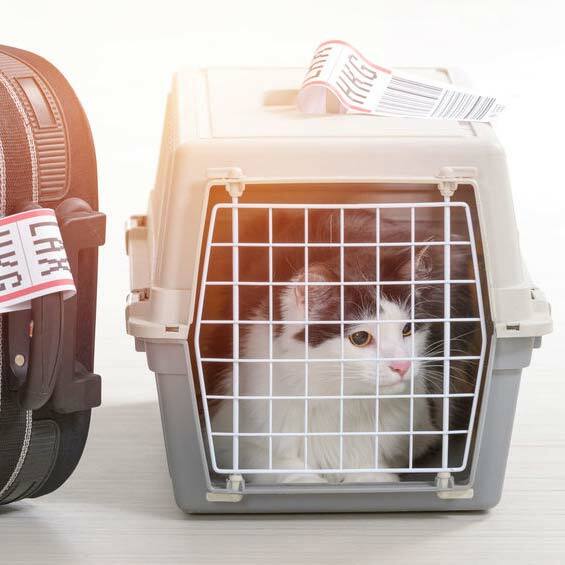 If you answered NO to EITHER question, please schedule an appointment with one of our veterinarians for a pre-flight exam by calling us at 303-477-1984. Please bring all needed domestic travel paperwork to this exam. Owners are responsible for providing all required paperwork for domestic travel. traveling internationally? we can help! Click here to submit Urban Vet Care’s form requesting International Travel assistance. When you make the reservation, let the airline know you’ll be bringing a pet. If you want your pet to travel in the cabin, the earlier you can book one of these highly limited spots, the better. Give your pet at least one month to become familiar with the carrier or kennel you plan to use while traveling. If you’re planning to take your pet in the cabin, make sure your your pet does well in a carrier for four to six hours. You won’t be popular with other passengers if your pet can’t be calm and quiet for that long. If you know your pet is a bad traveler, talk with your veterinarian about safe sedative options before your trip. Healthy pets make the best travelers. Make an appointment to take your pet to the veterinarian for a wellness exam and pick up any health certification documents the airline requires within 10 days of your trip. Tell your veterinarian where you’re traveling, as your pet may need to be given preventive medicine or even a vaccine to protect it from diseases that aren’t a concern in your area but are common at your destination. Every airline is different. Don’t assume that what worked with airline A will work with airline B. Rules and restrictions can change over time, as well, so make sure you do your homework to have the most up-to-date information. Finally—an excuse to take more photos of your pet. Keep a recent photo of your pet with you when you travel. If your pet becomes lost, it will make it easier for airline staff to locate your pet if they know exactly what they’re looking for. Pro pet parent tip. Find a 24-hour emergency clinic in your destination city and store its number and address in your phone. That way, if your pet becomes sick or injured, you won’t have to waste time scrolling your phone’s Google search results for help.